under a pile on my computer desk! Susanprincess....but you are coming up as a no-reply email and I can't find your blog?? Please do email me at vworksofheart@gmail.com to claim your doggie prize. Mr. Random choose YOUR comment...number 52 out of 52 comments! Seriously, I took a screen shot! I mean how many times have your entered a give-away, only to arrive late, and think: "Darn it, I'm the last one, I'll never get picked!" Well, here's proof to never give up hope...LOL! When I go to visit my granddogter she meets me at the door with glee--she knows the sound of my car, so is ready and waiting--and then fetches her favorite squeaky toy to joyously talk to me about just how glad she is to see me. Later she'll snuggle up to me for awhile on the couch, just as she does with my son, her Papa, who is her #1 favorite person in the whole world. PS: There's still time to share your Goals for 2016 at Tuesday Archives! Anddd...for a New Year's Wish and Tutorial from my archives...click here. This week we're 'breaking the rules" a bit and I'm encouraging you to share your goals for 2016 and thus, that could mean creating a new post to share with us, your friends here at Tuesday Archives. Like many of you, I'm a list maker. Thus, very excited was I when my Quilter's Planner arrived in the mail yesterday!! The fact I can now have a "catch all" for all aspects of my life in one book creates motivation. I've chosen FABULOUS as my "word" for 2016 (more about that in January) and this planner has a place for my to-do list, my goals, my sketchbook....everything all in one place to ensure I stay on track for creating a FABULOUS year! As a bonus, we even received a pattern to make a zippy cover for our planner. It will hold my blog/business cards, and even include a zipper pockets for coloring pencils and such! I also purchased a new Weight Watcher journal to track my meals and thus leading me towards reaching my health and well being goals by Spring. It's offers a prompt for each week of the year, that requires a list response. 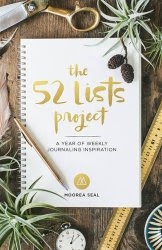 The lists are a starting point for developing new habits or changing behavior. 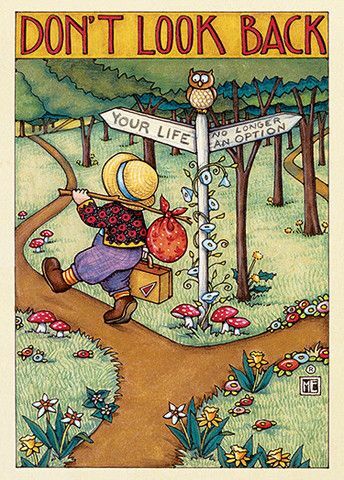 This is very doable for me, and will offer just the amount of reflection I also need to "stay on track" in creating a FABULOUS 2016..for as the quote on my WW journal says: "It's choice not chance that determines our destiny." With that said, Quilting is my hobby...my creative outlet, my reprieve from the work world, my solitude, my rejuvination. My new planner will ensure I keep a balance of that in my life. 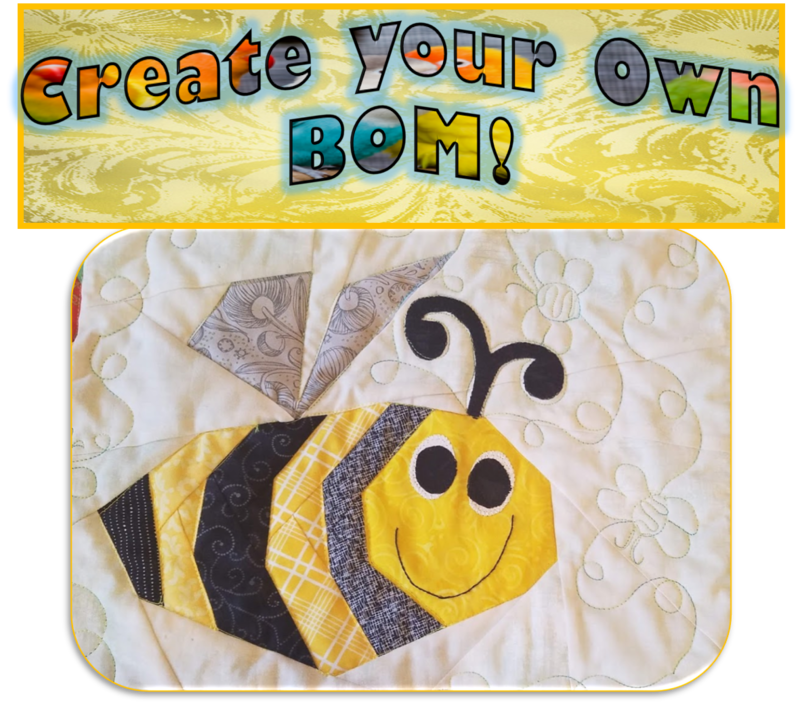 I'm hoping to do more creative improvising like my Oh Happy Day quilt this year and I know I want to make a Kim Diehl inspired quilt for our Master Bedroom. But no list here...just creative flow. 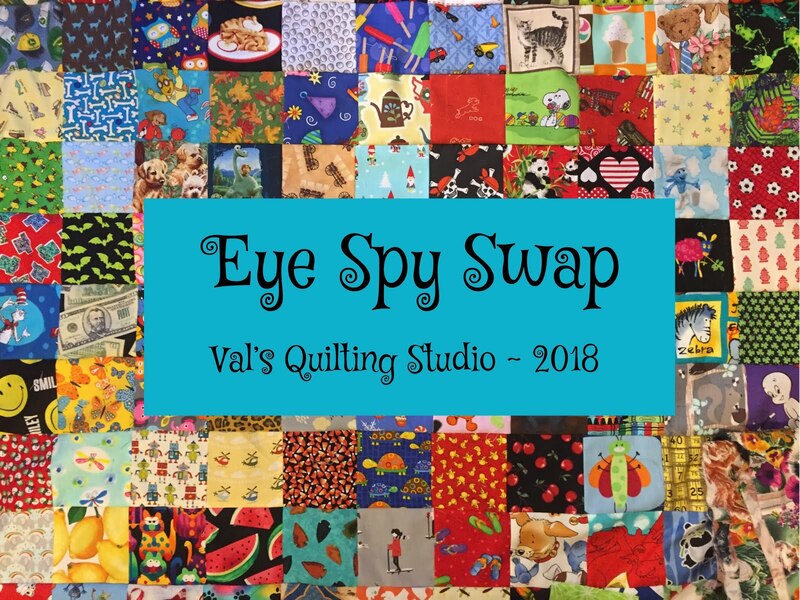 Quilting and blogging are very important to me...as without the support of eachother none of this would be as worthwhile would it?? I want to thank you for your enthusiastic support of Tuesday Archives and of me as a quilter through your kind comments and emails. I'm truly looking forward 2016 as we continue to share our ideas, inspiration and passion for this hobby as we link, share, support and participate in eachother's events, blogs and creative endeavors. Many of you know I keep a half of dozen or so quilt tops from the Project Linus ladies around for days like today when I just feel like practicing with my long-arm . Though it's only 18 degrees out, I bundled up to take Jackson out and get a few quick pictures. I decided to quilt it using a variegated lime green thread called: Lime Stone by Superior Threads and for the bobbin, I was able to use up a few half filled bobbins. I love the playful Dragonfly Fantasy pantograph I had. I thought it added that little bit of whimsy that would make a child smile. I really like this quilt pattern and need to ask the Project Linus ladies for a copy. It looks fun and easy doesn't it. Stop by tomorrow to link up your New Years Goals. First up, MOST HELPFUL post comments. 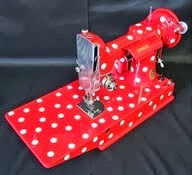 Last January I asked you, my blogging friends, what sewing machine would you recommend? Twenty-seven of you responded with helpful input. Thank you! 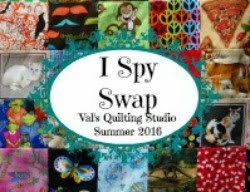 Next, is our LARGEST TUESDAY ARCHIVES PARTY dated back in July: Our Scrappy Quilts and Projects. 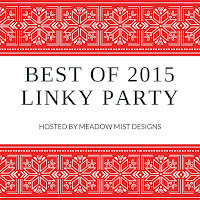 We had 76 links that week and I thought that really said a lot about us as creatvie quilters. Plus, I know Tuesday Archives is not your traditional linky party so when we average about 25 links a week...this one week we really had a lot to rejuvinate!! I'll hope you'll join us! My daughter says he takes it to daycare every single day. The holidays are always a good time for some slow stitiching aren't they. We left Christmas Eve day and returned yesterday afternoon from our Christmas festivities at our with our daughter and son-in-law's. Though our time together was short, it was filled with all the joys of Christmas and family. Hubby and I were especially grateful for the safe (and beautiful) road conditions. Seven hours (total) on the road created the perfect opportunity for me to bind my Christmas Quilt...all 128 inches of binding! And the added bonus: I was warm and cozy the entire trip and had a quilt to use on our bed when we got there! It's always good to be home and today I plan to continue tackling my Winter Sewing list. But before I get too productive, I'm going to fix myself another cup of tea and see what all of you are have been working on as I link up at Kathy's Sunday Slow Stitiching. PS: After I visited all your posts, I noticed my comments may come up as a no-replyer. I fixed my status but please do check your "social" (or wherever your no-replies) go folder. UGH! I collected these charms during another Kate Spain swap sponsored by Michelle of Crayon Box Studio. It makes for the perfect lap size quilt measuring 37" x 51". It was a quick finish this week and another one I can check off my Winter Sewing list. Jackson and I will use it to cuddle up under as we settle down to watch TV each winter evening. For, no matter the conditions. or how long the walk, he is ethusiastically at my side...my loyal companion. I got him as my empty nest puppy and my buddy he has been ever since. I know many of you have studio pets too and feel the same way about them as I do him. Sometimes we rescue them, but more times than not, it has been my experience that they actually end up rescuing us don't they. I count my blessings for the Guardian Angel I have in Jackson...and remind myself of this often especially when he acts all Jack Russell crazy! PS: You do know all dogs go to heaven right! Just checking. I finished my Christmas Charm Quilt just in time for today's linky! 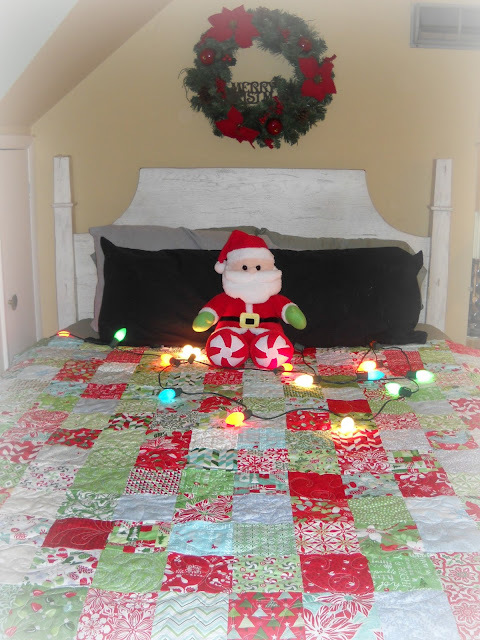 This finish has inspired me to make more seasonal quilts for our Master bedroom. But I love how this quilt brightened up the room and am more motivated to continue with my 2016 plans of making a Kim Diehl inspired quilt for our bed to replace that ol' comforter! I used a red minky for the back...so it's extra warm and cozy for Winter. 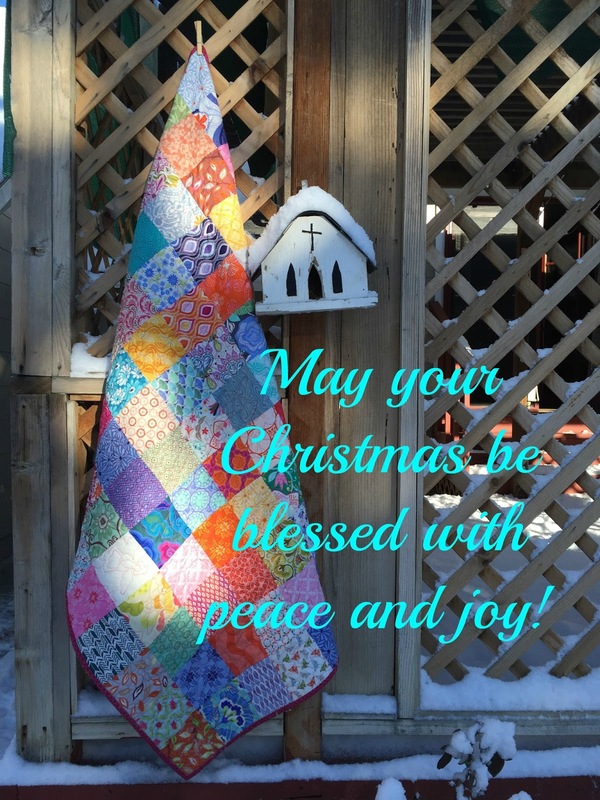 Merry Christmas and know I'm looking forward to seeing your Christmas quilts this week. Receiving blankets aren't just for babies. I know many of you have toddlers in your life. Grab a yard of their favorite character print in a soft cozy flannel. Add another yard of cuddly minky. Sew wrong sides together. Toddlers love to use them for tents, capes, and even a nap if mom is lucky! Here's our little grand guy using his on Christmas day with his new Paw Patrol couch! Ready to Quilt and a Thank You!